Stock up on sunscreen! 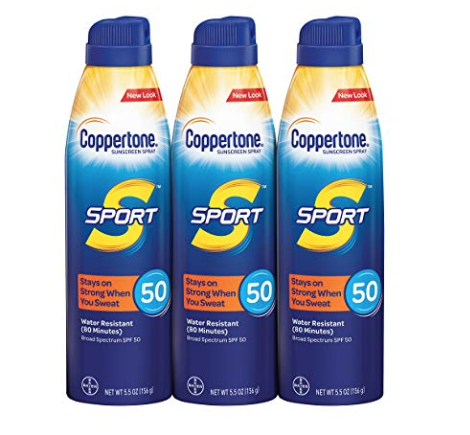 Head over to Amazon to score this Coppertone Sport SPF 50 Spray 3-Pack for just $14.52! 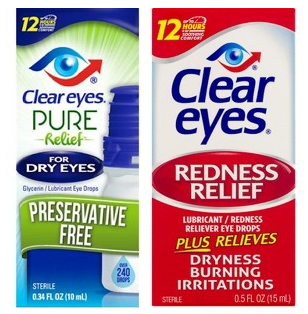 Just clip the $4 off coupon and checkout using Subscribe & Save. Note: Be sure to opt out of the Subscribe & Save after your order ships if you don’t want future deliveries. 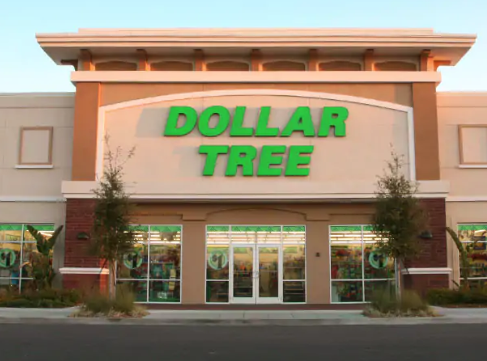 Dollar Tree wants to celebrate warmer weather by launching this new Dollar Tree Summer Gift Card Sweepstakes! Enter once by April 26th for a chance to win 1 of 76 Dollar Tree gift cards! 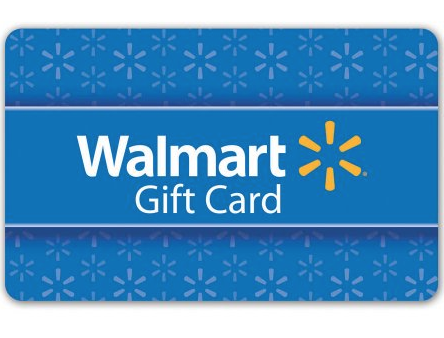 Prizes include 75 $50 gift cards and 1 $500 gift card. Good luck! Is anyone in your household a comic book fanatic? May 5th is FREE Comic Book Day! 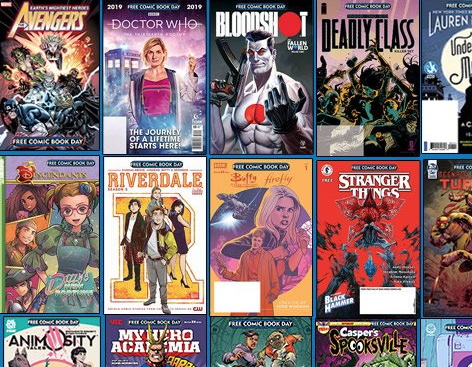 FREE Comic Book Day is the first Saturday in May each year when participating comic book shops give away comic books for FREE to anyone who walks into their stores. Head on over here for a list of participating stores near you. 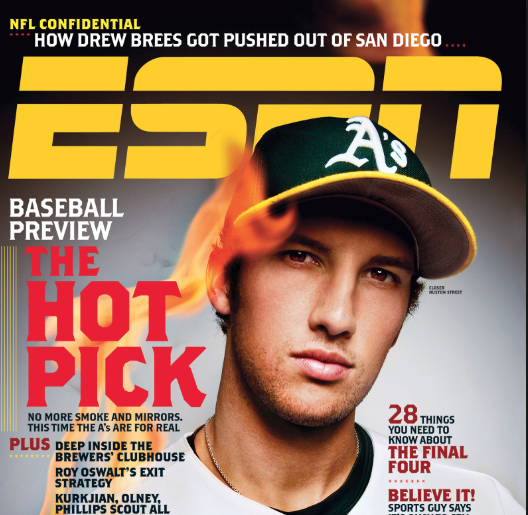 Head on over here to snag a FREE Subscription to ESPN Magazine! Be sure to select “No” to the offers after you fill out the form. This magazine is rarely offered up for free, so make sure to request yours now if you are interested. Allow 6 to 10 weeks for the first issue to arrive!